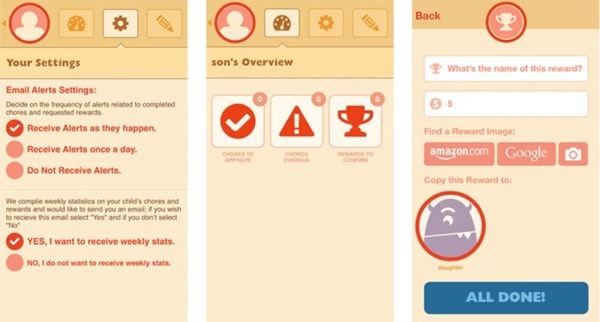 Here are the list of best family managing apps fro your android and iPhone to have better management with the help of your smartphone, these apps will guide in lots of places to sort out the things better. This could become really very much difficult to handle up your family if you are a head member of the family who remains always busy in the outside world, and surely you might always be trying to find up any such way through which you can manage your family without disturbing your life routine. And here comes the great part of the smartphone apps as there are many such apps made for the smartphones that can help to keep up the user updated about the activities and work schedules that you will put on these apps, hence this makes it easier to manage up the family without forgetting any of the important tasks.Here in this article we has listed the best apps for Android and iOS that can help up the users greatly to manage their family much more easily and nicely and all through the smartphone only. Below we had selected some of the great apps that you will surely love to use and these apps are selected in the basis of their popularity and their user ratings. It is a superb app that has really made with great care and features providing the users to easily list up the family activities, appointments etc all under the single screen. This is an amazing app through which the users can greatly manage about many of the family tasks, meetings and handle up all these easily. There is also a great panel under which the family members can add up the shopping items which can also be canceled easily by any of the family members if they has bought it.This makes it easy to keep up the check on the shopping needs of the family. This app is much like the Cozi Family organizer but what makes it different to some extent is it’s motivational reward based task completing style. The family members are awarded with the rewards every time they complete up any designated task hence making it a great inspire for the children hence promoting them to do up more and more tasks. Like Cozi app this app also has a built in shared shopping feature that helps to manage up the shopping needs of the members conveniently. 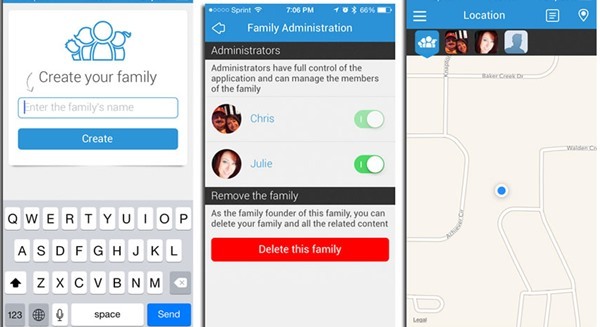 This app is actually different from the others listed here as this app doesn’t let to manage up the tasks of the family members but it can be used to upload any family memories in form of videos and images that can be accessed by any of the member at any time. You can also add voice, text and video based stories etc all in this app which can therefore help to make up the family relations much more stronger. This is a tracking and communication app through which you can add up the family members and their required details and afterwards keep up the check on their movements and locations through the GPS functionality. Shared messages can also be send to the whole group members that could ultimately help to keep up the strong hook on the family. 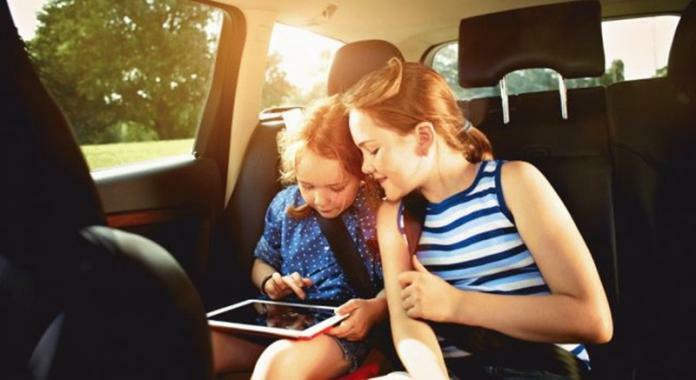 Just provide up with the To-Do list and then make up the children in your family be motivated to gather and do up more and more tasks with the monster rewarding feature which enables up the new monster every time any new task is completed. 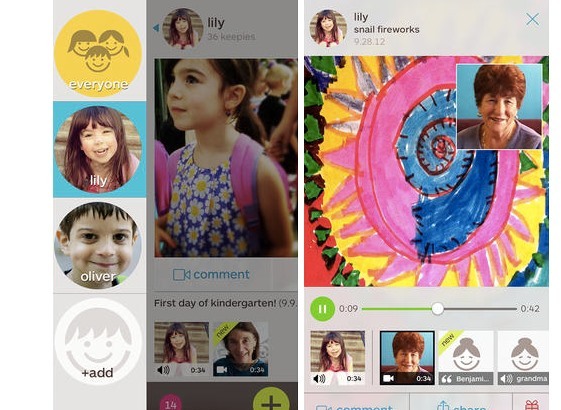 There could be no better app so as to handle or manage up the children in your family. 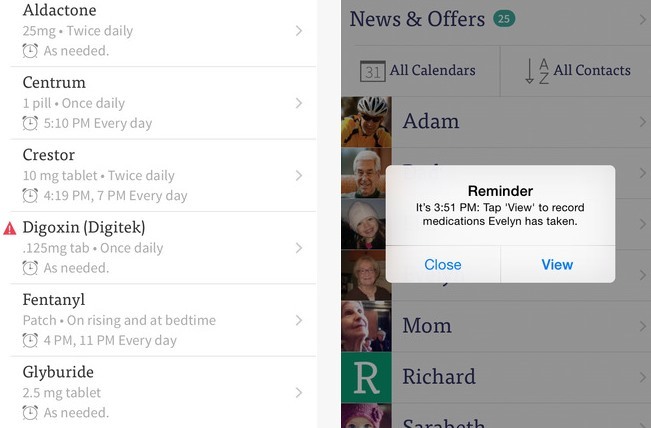 medicines details and the dosage time at which this app reminds about the dosage for any listed family member. 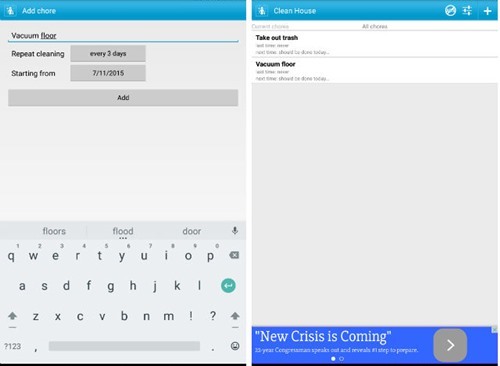 Using up the inbuilt contacts manager in this app you can also keep up the medical related contacts with some other details too that in turn helps to greatly take care of all the listed medication problems easily. Just like the other social media’s this app also provides that very atmosphere for all the added family members making it a great connecting platform for the whole family. 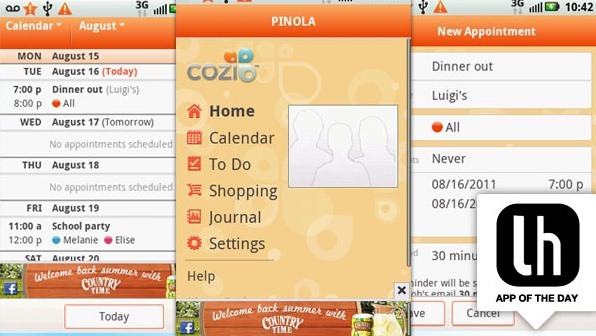 You can also put and check up the tasks etc like the Cozi app only which therefore helps to manage the family more better. Added members can add up the posts and use the comment and like features to rate up the family members hence helping to create a very good connection. 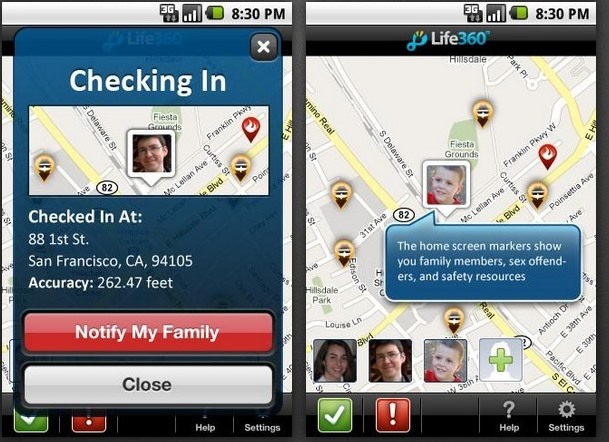 So these were the best possible apps that you can use so as to help with the easy and advance family management. Just go and try any of these applications on your Android or iOS devices as these apps can be used and are available for these platforms. Hence, that’s all about the best family management apps. Samsung Galaxy Note 7 price: where can I get it?